Direct mail is a major workhorse for all nonprofits. And regardless of what you hear or think about online giving, most gifts still come via the mail. Direct mail is the most important fundraising and communications tool you have. Here’s a smart guide to help you nail all aspects of your mailing package. I’ve updated my annual list of Top Tips to Raise More Money by Mail with the latest 2014 research and recommendations from my favorite mail gurus. Warning: this is a very long post! If you don’t want to keep scrolling, you can download the complete pdf by filling out this form here. Drawing donors in to the letter. Writing a letter your donors will actually read. Creating a killer ask in the letter. Asking lapsed donors to renew their gift. Ending the letter with a bang. Raising more from your top donors. Creating a plan and scheduling your mailings. 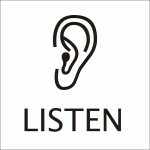 Communicating when you are not asking. Following up your appeals so donors say yes. Linking to and integrating with your web site. Creating a mailing packet that brings results. Using a reply card that sells. Using the right envelope as a fundraising tool. Use the same appeal message and call to action in your mail solicitations, on your web site, and in your email communications – and reinforce your message over and over. Focus more on your donor and what he or she wants to accomplish than on your organization. The appeal letter can have only one objective: a clear ask for support. It is not a newsletter, an end-of-year report, an update or mixed in with other communications. Your top priority is always to renew your past donors. They are your customer base – your “money in the bank.” Don’t let them slip away. Don’t solicit any donors until you have shown them what results you have accomplished with their first gift. Donors say they will give liberally but only after they know what their first gift accomplished. Be sure to communicate with your donors frequently between solicitations, so they are up to date and feel connected to your organization. How well you stay in touch with your donors will determine whether they give again. Maintain control. Don’t let a committee approve or edit your letter. If you let well-meaning but unknowledgeable people help write your appeal, they will ruin it. Guaranteed! Update your web site and make your donation page easy to use. Many donors who receive a letter will go to your website to make their gift. 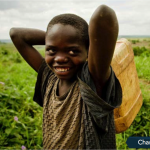 Be ready to welcome them there with an easy to follow online donation process. Create an entire campaign. Use phone, postcards, letters, emails and social media to build a series of appeals. Don’t rely on only one letter to do the work for you. Create a budget and look at it as an investment. Know that, if well executed, your direct mail program should yield a 400% return. That is, if you invest $20k in direct mail to your donors, you should receive $80k back. Use the word “you” immediately in the first sentence or two of your appeal. Start with a story to draw your readers in. Use a sad story that transforms into a happy one. The sad emotion is what will pull on your donors’ heartstrings. Be sure to thank donors for their past support early in the letter. It reminds them of their partnership with you. Pretend you are writing to your grandmother. The most generous group of donors are the older ladies. A recent study found that for every $100 men gave, women gave $258. Don’t use a lot of photography and fancy layout in your letter or accompanying materials. Too much design makes it much less personal. If you use any pictures, be sure they are of people, not buildings. It’s what happens inside the buildings that counts. Always (of course) send out personalized letters. (Dear Mr. Smith rather than Dear Friend). Make sure your letter is really addressed to the reader. Write to only one person and not a group of people. Emphasize your one-on-one connection with the reader. Don’t use “you” in the plural sense. Use contractions – it’s less formal. Formal doesn’t work. Repeat the word “you” frequently: it’s most important word in your letter. Always make it about the donor – not about your organization. Help your donors imagine what they can achieve with their gifts. Focus on more frequent gift opportunities each year as a way to upgrade your donors to higher giving levels. Establish a monthly giving program. People who give monthly will give much, much more. Use gift clubs to encourage higher-level donations. Ask donors to move up to the next level. When you ask for an upgraded gift: talk about an increased or enhanced partnership with the donor. Make your message emotional. Donors give out of emotion, then justify it with logic. 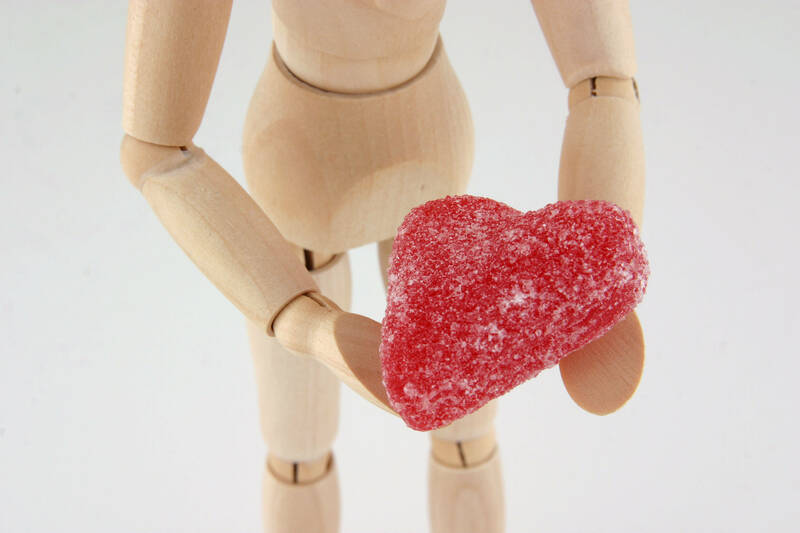 Neuromarketing studies say that flattery WILL make your donor love you more. DON’T use the words “programs” or “services” any more than you have to. They are boring and too generic. Repeat the need and its urgency – several times in the letter. That’s your case for support! Use statistics to build credibility and make the cause more concrete. Assume your reader will . . .
Make your letter easy to skim and still deliver its message. Break up your letter copy in every way possible. Use headings. Use bullets. Vary the indentation. Use boldface type. Use ellipses . . .
Have plenty of white space on the letter, which makes it easy to read. Wide margins will help. VERBS matter: Use snappy action verbs that convey action. Use short, concise sentences and paragraphs. Vary the length of your sentences and paragraphs for interest. Use type large enough to read easily. 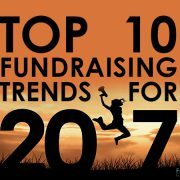 12 point type is the minimum size for fundraising material. The average age of a donor in a “house file” is 67. The average age requiring reading glasses is 43 yrs old. You’ve got to tell your donor explicitly: Why this organization? Why this program? Why NOW? Why me? If your letter doesn’t lay this out – then go back to the drawing board. 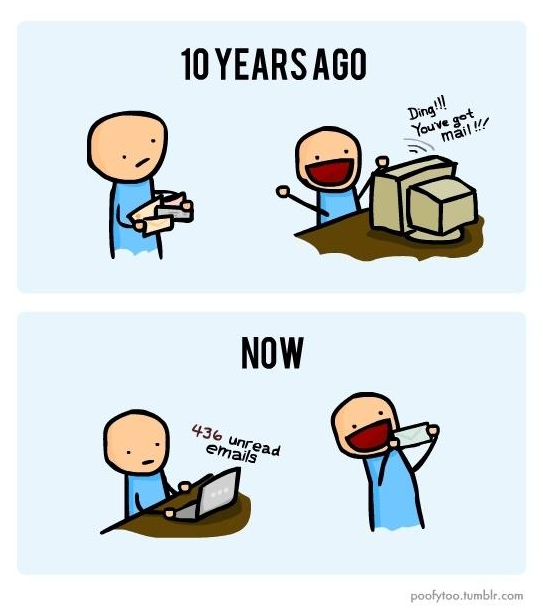 Your call to action is the most important part of your letter. 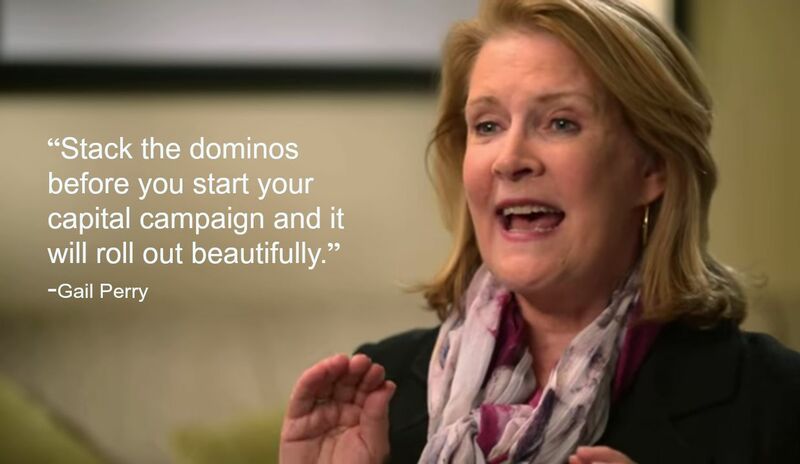 Make it clear to donors what you want them to do. And repeat it. Use the MPI formula to ask: Please consider a gift of $MONEY for a specific PROJECT that will great a specific IMPACT. Ask several times in the letter. It’s ok! Especially if it is a long letter – you can ask 4 or 5 times. Make your ask as specific as possible. Donors will give more if they can designate their gift in some way. Place your ask in the first part of a paragraph. Don’t bury your ask at the end of a sentence or paragraph – it will get missed. Create a sense of urgency by asking for an immediate contribution or asking for help with an urgent or critical situation. 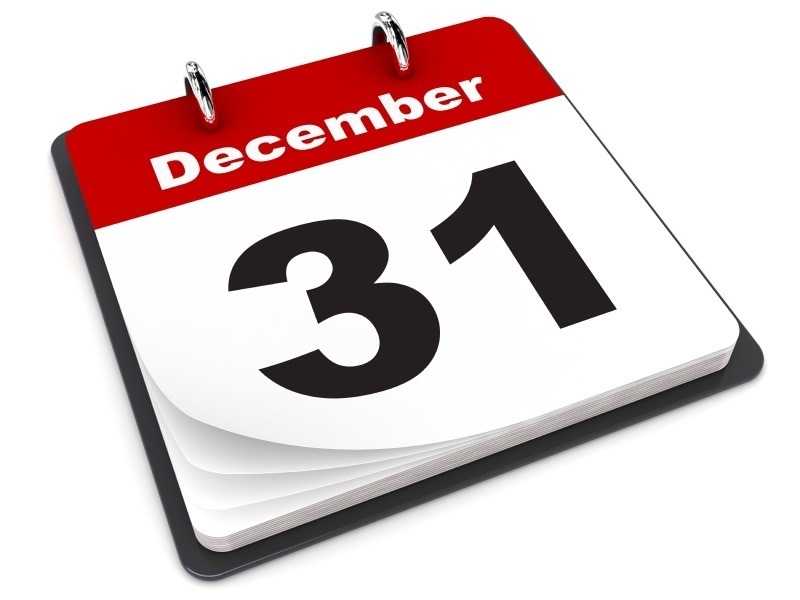 Give the donor a deadline for responding and a reason for the deadline. Send your Top Donors special, custom-tailored personal letters and appeals. Have board and staff members write or visit them personally with an individualized appeal. Thank them in the opening sentence for their continuing and steadfast support. Emphasize their partnership with your cause. Be sure these donors get many warm, personal touches during the year! Come right out and ask these donors to make a leadership gift. Set up a calendar of mailings and plan ahead. Mail to donors more often than nondonors. Track your LYBUNTS (people who gave “Last Year But Unfortunately Not This”) carefully and send them repeated, cheerful and enthusiastic appeals to be sure they renew. Once a donor has given for two straight years, they are likely to remain a donor for the long run. Send a followup letter a few weeks after your appeal: “we didn’t hear from you and we hope you will respond. Studies show that followup letters are the most important factor in securing the donor’s gift. Followup letters need to be short and play on urgency and the emotions. Write your followup letter at the same time you write the first letter. Organize the board members to make phone calls to follow up appeals to donors. You can’t lose by following up with a personal call. Your brand new donors are the least likely group to renew next year. Only 23% of new donors will typically renew. (~Blooomerang data). Go all out to welcome them! So create a dynamite welcome packet for new donors. This will help them renew when the time comes to ask again. Craft an ENTIRE special thank you and communication program for first-time donors. Celebrate the beginning of this partnership! Invite new donors to get involved. Move quickly to develop the relationship to keep them on your bandwagon. Go all out to welcome online donors just like your mail donors. New online donors are even less likely to renew their gifts than paper donors. Don’t let them fall thru the cracks. Include your website address. Donors, even when they give with a check in the mail, will probably check out your website. Use different landing pages and urls to track donors’ responses to individual appeals. It’s easy and it’s important. Size matters. Try larger sizes to get your reader’s attention. Or smaller sizes. Everything in your mailing should be easy to read and understand. Your outside envelope needs to grab your reader’s attention. Put something attention-getting or startling on the outside. NOT a self-serving tagline though. Always include a return envelope. It is critically important to make sure it is easy for people to give. Be sure your mailing label is attractive and not full of computerized numbers. 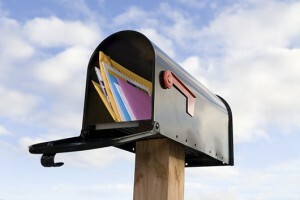 A “mass market” look to your mailing label can put your letter in the trash immediately. 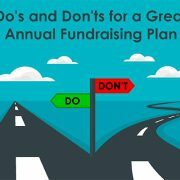 Don’t include fundraising brochure. They almost always decrease response. See “How Brochures Kill Direct Mail Fundraising,” by Jeff Brooks. The reply slip needs to stand out in the package. Don’t give your donor more than four choices to consider. More than that will drive your donor away. Use checkboxes on your reply slip, rather than fill in the blanks. But limit the amount of information you request. The more boxes on the reply card, the more confusing it is to your donor. If you confuse your donor, the more likely she is to abandon your donation card. Make sure there is room for handwriting on the reply card. Don’t make your donor cramp to write on your card. Make the reply card paper easy to write on. And remember to have a large font so your donor doesn’t have to reach for her reading glasses! Circle the amount you are requesting from the donor on the reply card. Don’t forget to ask for recurring monthly donations! Offer as many payment options as possible without confusing your reader: All major credit cards, checks, recurring monthly donations. Now use this list as a checklist – review your mailing program against it and then highlight the tips that you need to implement. GOOD LUCK and may you raise tons of money!